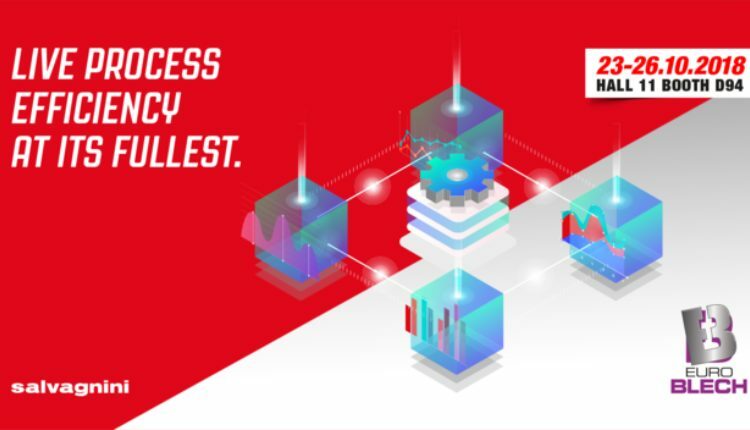 Keep up to date with all the latest industry news, new press brake product releases, technology and much more. You can also subscribe to receive news and press releases direct to your inbox. 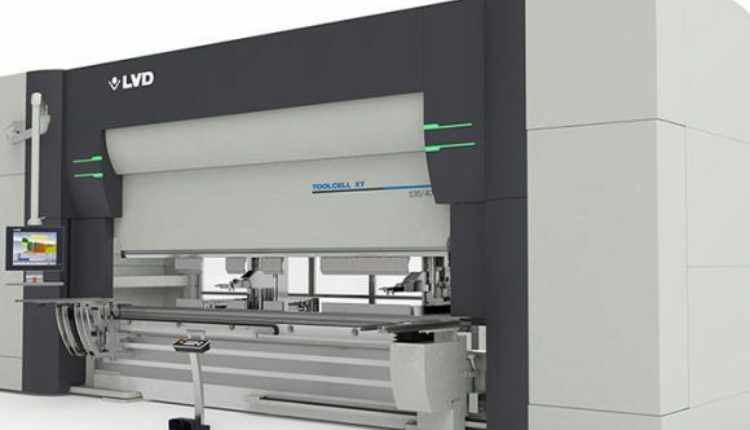 The FX Bend Cell 2560 Max is an automated electric press brake with high production capacities. Created to be adapted to two different configurations, this Euromac bending cell is a great choice to optimise costs and productivity. Are you getting the most out of your press brake? 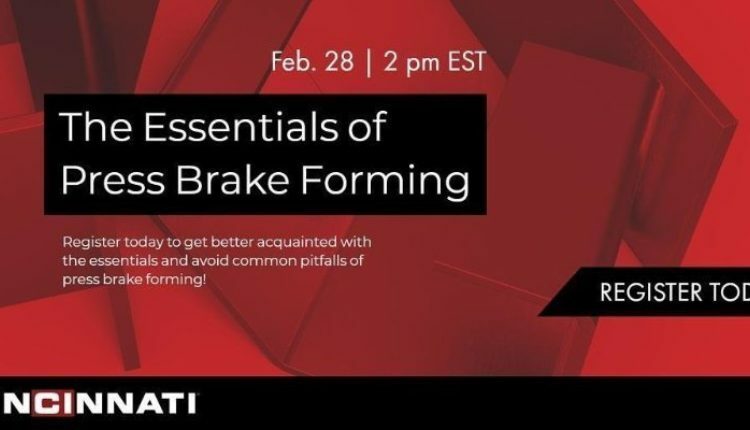 Get acquainted with the fundamentals and avoid common pitfalls in our popular Essentials of Forming Fundaments Webinar on Thursday, February 28th at 2pm EST. Register today! 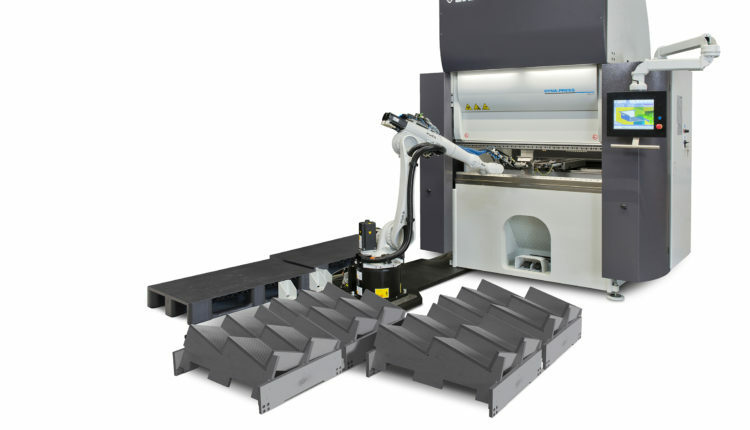 LVD Company nv introduces Dyna-Cell, a robotic bending cell featuring a high-speed electric press brake. 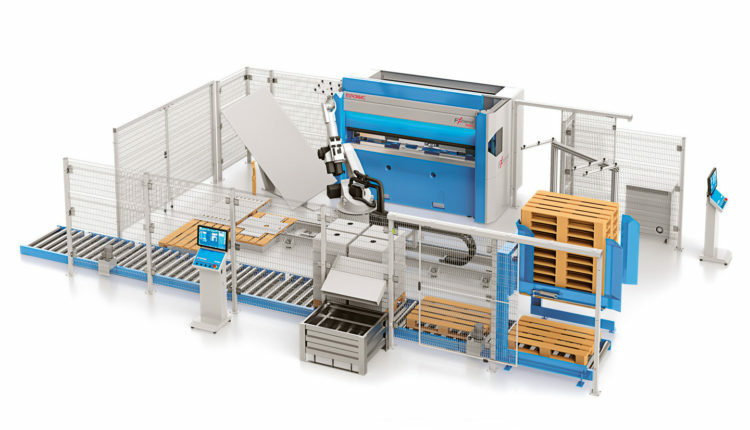 The press brake and robot function as a compact, integrated unit to automate the bending of small- to medium-sized parts in varying batch sizes at bending speeds up to 25 mm per second. 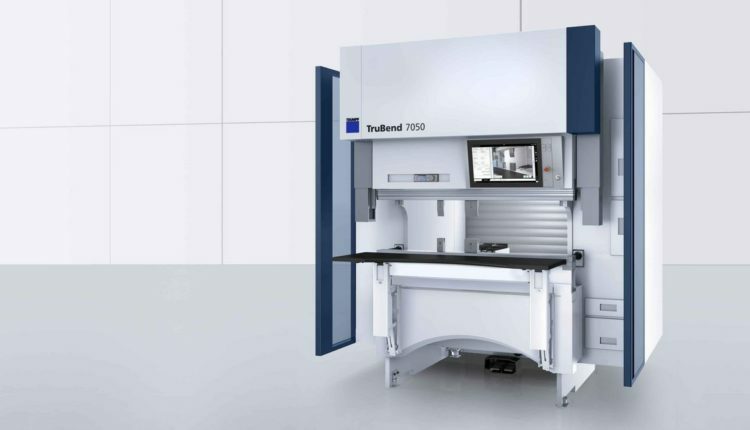 LVD launches ToolCell XT, the latest generation of its ToolCell automatic tool changing press brake with extended capacity to hold 50 percent more tooling than the original design. 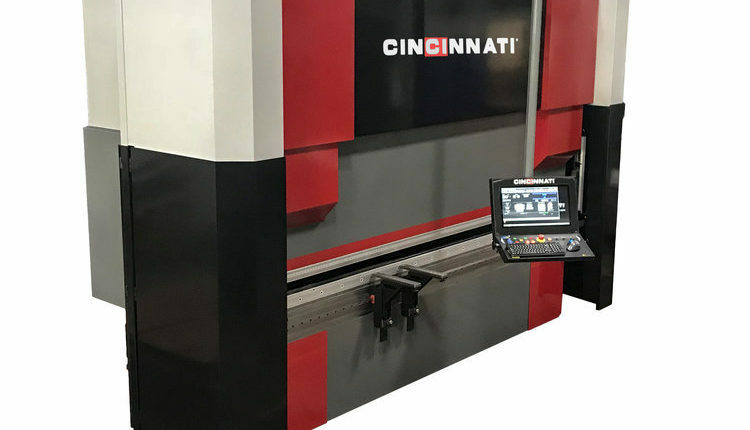 Cincinnati Inc. introduced a 150-ton version of a new hybrid model press brake at FABTECH in Atlanta earlier this month, with additional size models to be released in the future. Salvagnini at EuroBLECH 2018, Germany. Salvagnini will be present at EuroBLECH, the 25th International Sheet Metal Working Technology Exhibition in Hanover. EuroBLECH 2018: TRUMPF ushers in new era of autonomous factories. TRUMPF will be showcasing numerous solutions for autonomous factories at Euroblech 2018 in Hannover. 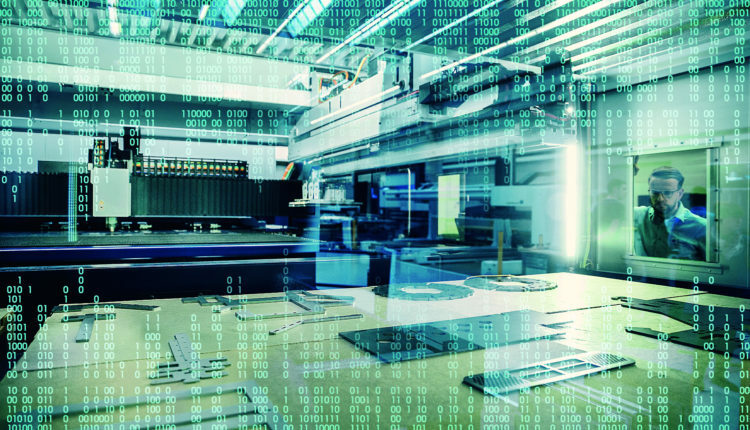 The company is set to present a range of digitally connected applications for sheet metal processing that are designed to make manufacturing processes simpler and more efficient. At EuroBLECH, LVD puts the focus on flexible automation solutions and cell manufacturing for increased production efficiency. 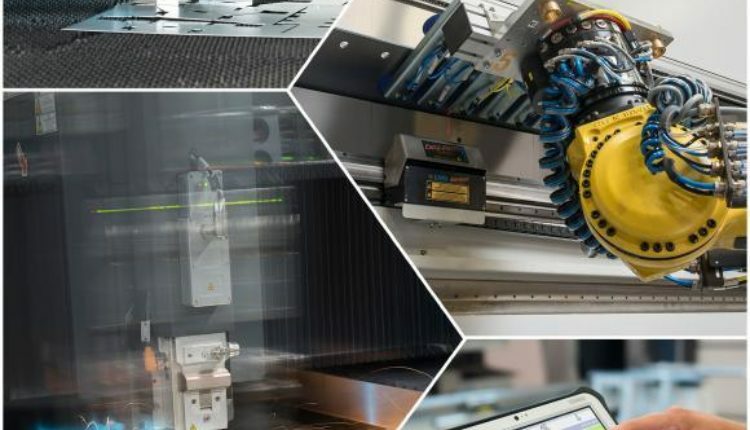 LVD’s Industry 4.0-ready laser cutting, bending, punching and software technology make for an easy and smooth transformation to a more competitive workshop. 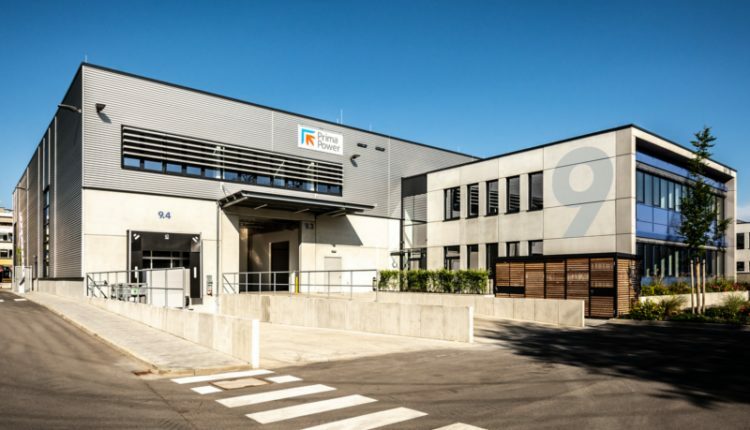 Prima Power is now able to better serve the entire German-speaking market and to be much closer to the regions where its machines are already in use.